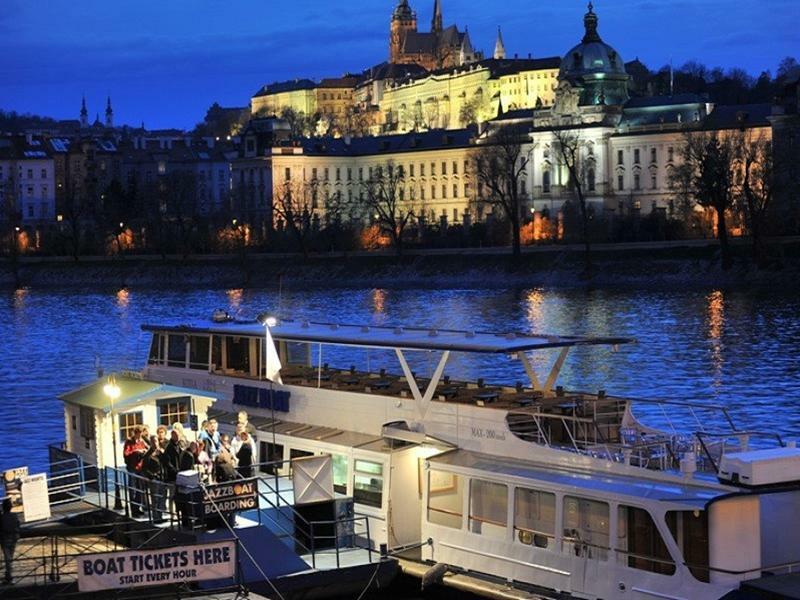 Enjoy a unique Prague jazz concert combining live jazz music with views of unforgettable Prague historic centre. The dinner on the board is available a la carte served to your table while listening to great jazz tunes. Very entertaining dixie band! Evening full of traditional jazz and famous tunes by L. Armstrong. You will hear vocals with clarinet, trumpet, bass, banjo. Lovely music, the boat trip was serene.